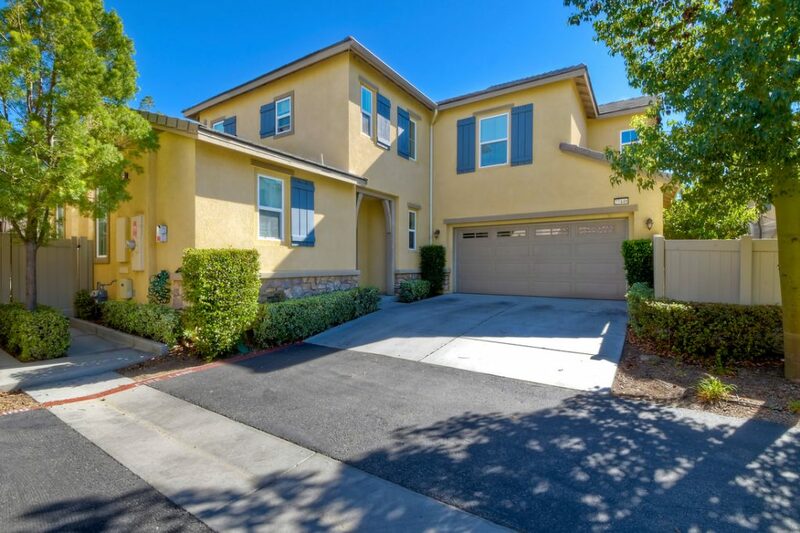 There are many ups and downs to owning rental properties in Poway. This is due to the amount of work that goes into maintaining them for your tenants. Because the latter are considered shorter-term dwellers, many unpredictable situations involved with property management that you may not want to experience on your own. 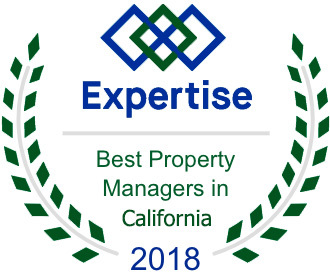 So, like many other property owners, you may want to consider entrusting the management side of your rental property to a property management company. What sort of questions you should ask a potential property management company should you decide to let them do the job for you. Many property management companies provide an array of services to cater to rental property owners who need a third party to manage their properties. You want to ensure that the one you hire is capable of providing all you need for appropriate handling of your property. If you own a property with an older building and a lot of units, you might want to consider a company that is capable of providing a steady source of maintenance services for your tenants. If your property is for high-end vacation rentals, you want to make sure that the property managers you choose are able to cater to these specific needs as well. Evaluating the property before it gets rented to determine anything that needs to be done. Screening potential tenants to ensure that you get the most ideal ones. Handling any legal paperwork involved with getting renters. 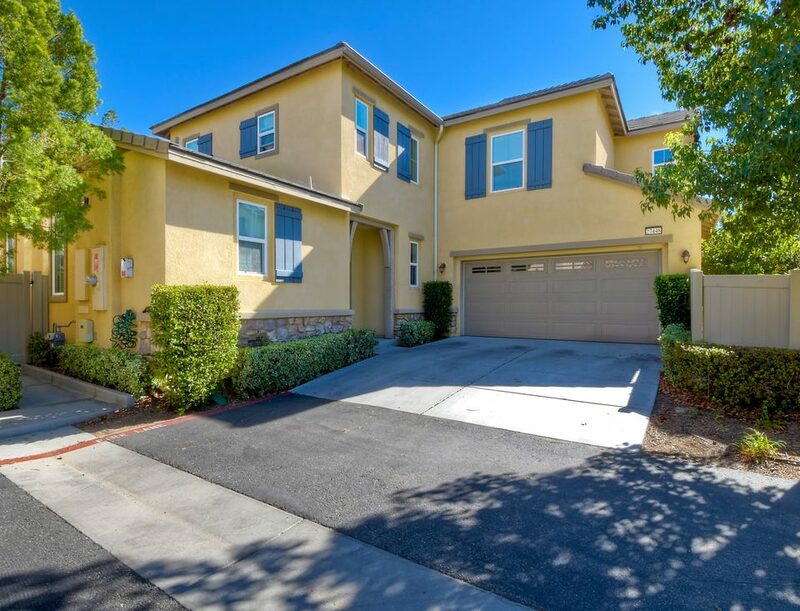 In Poway, where many of the rental properties are single family homes, a property management work commonly involves managers taking on bigger construction projects before a property can be rented out. How far I am from my rental property? How much time should I put into maintaining my rental property? How much experience I have with maintenance and repair? How many units do I have to handle? Am I willing to be on call at all hours of the day? Are you able to handle the obligations specified above? If not, it makes sense to hire a property management company to take care of the tasks on your behalf. 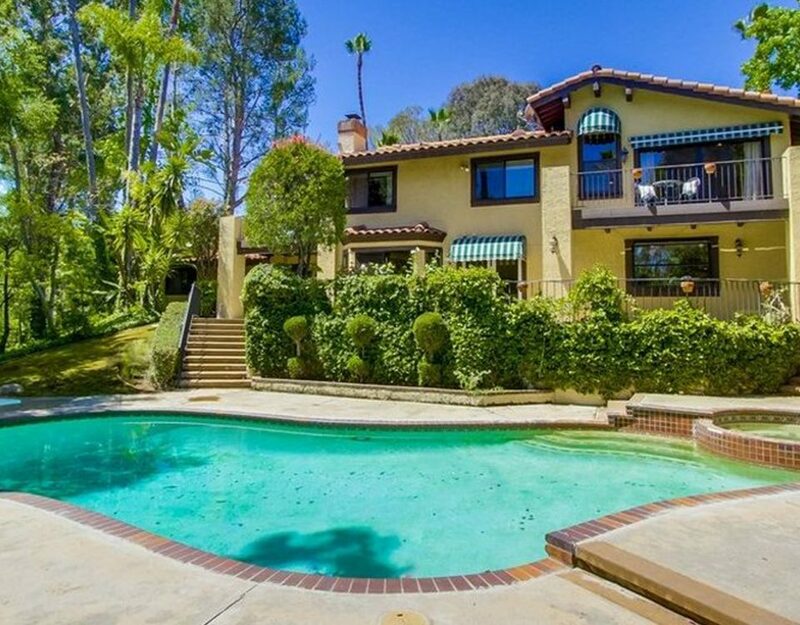 Being a rental property owner in Poway can be really lucrative if you have the right tools available to get the job done right. One of these tools is property management services, which you should consider a necessary expense to maintain the income you get from your rental properties. Halcyon Real Estate has a number of resources for rental owners that are looking for quality property management services in Poway. Call us today at (858)243-5304 for inquiries.